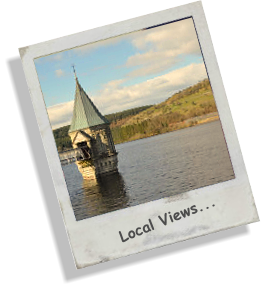 The surrounding area offers a wealth of breath taking mountain views and great places to visit during your stay at Plas Dolygaer. These include The Zulu Museum at Brecon to the science wonderland of Techniquest in Cardiff. The local historical castles and villages offer plenty to do in all weathers.